In between all the talk of catering, typefaces, and guest lists, you might have forgotten the part of the wedding planning experience that’s all about you—your attire. So instead of dragging your feet on the whole wedding suit fitting process—because it is essential, after all—try turning it into an excuse to get your groomsmen together for a low-key guy’s day out (with some necessary dress-up along the way of course). 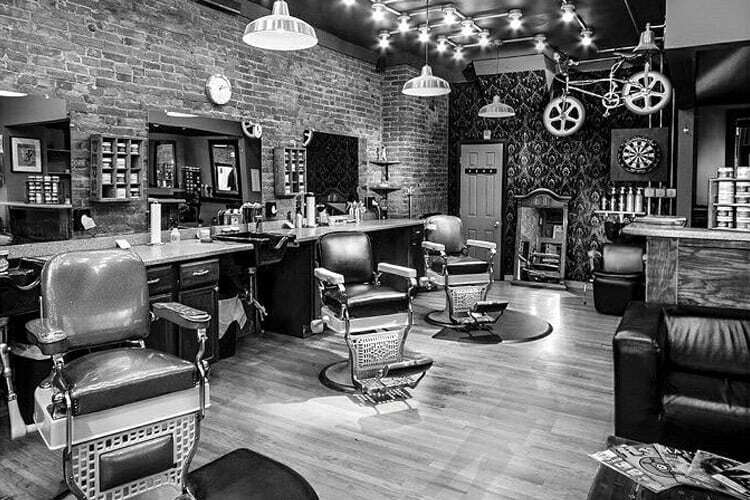 Luckily, for Philly grooms and their crew, there’s plenty to do within walking distance that checks the boxes of both fun and function. Think of it as the party before the bachelor party, only with very little planning involved (thanks to us) and you will have accomplished something by the end other than a hangover. Follow our guide to a fun, yet productive day where you can have your fried chicken and eat it too. 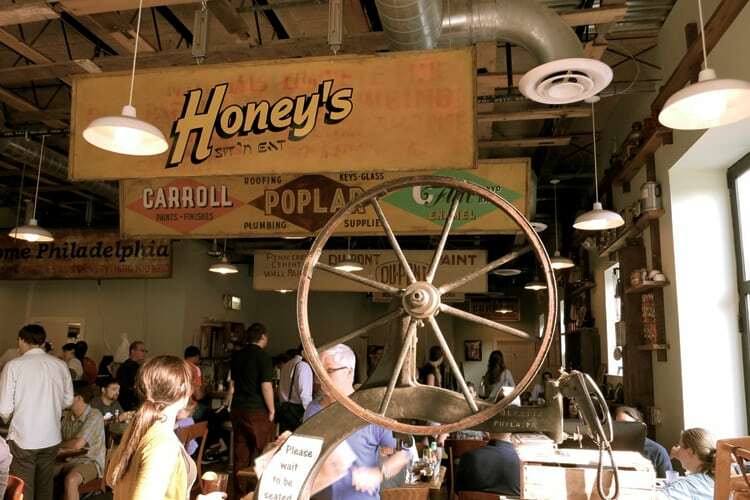 Start your day with hearty homestyle cooking at Honey’s Sit ‘N Eat (the 2101 South St.location) in Fitler Square. You’ll need your energy for the day ahead. More than just a clever name, this cash-only BYOB serves breakfast classics like eggs benedict, french toast, and pancakes, but also some more inventive items like the Breakfast Bomb—a giant buttermilk pancake stuffed with scrambled eggs and breakfast meat. Lunch offerings include salads, burgers, sandwiches, country fried steak, and more. But remember, you’re trying on clothes in a few hours, so eat responsibly. Now, for the moment you’ve been waiting for. Stretch your legs for a cool one mile walk to Rittenhouse Square (or jump in a Lyft, we won’t judge) to the Indochino showroom (1606 Chestnut St.). It’s a solid idea to make a wedding appointment for you and your crew before you head in (weekends are extra busy). 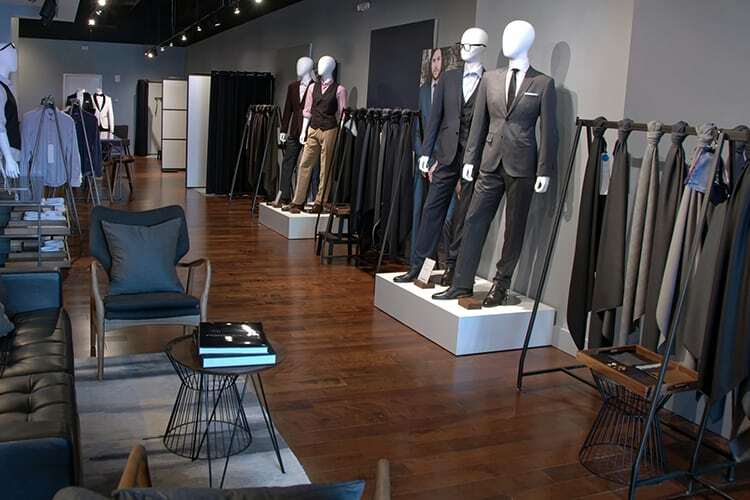 Indochino Style Guides will outline fabric types, take your measurements, and basically build you a custom suit. Or you can make a selection from their wedding collection, it’s really that easy. You can even register your party online and track the status of the order because, well, technology. 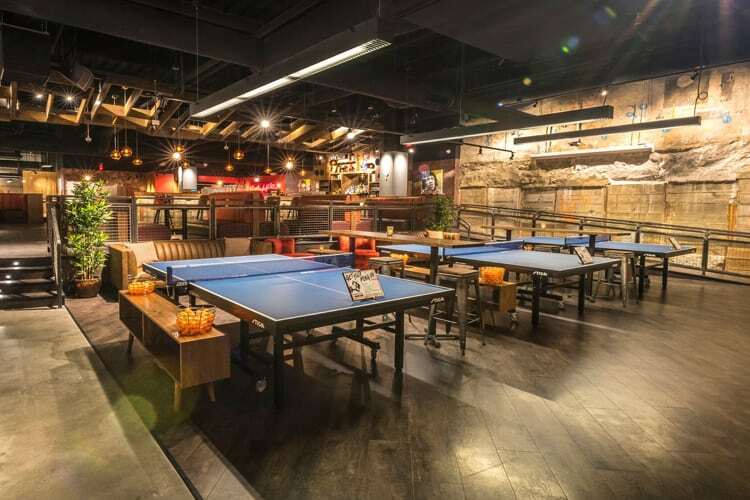 A convenient two blocks away is the SPiN ping pong bar (211 S. 15th St.) although we like to be classy and call it table tennis. This underground space is complete with multiple bars, a full kitchen, 17 pong tables, and a bathtub full of balls of the pinging variety (more photo opps right there). Reserve a few tables ahead of time (though they do take walk-ins) and nurse a Philly-inspired cocktail—like the Fishtown Throwdown (Mt. Gay, Cointreau, Peach Schnapps, English Breakfast Tea syrup, lemon)—or any number of beers like Yards Brawler, Lagunitas IPA, PBR, and more. Also, it’s ping-pong, so don’t get too worked up if you lose. 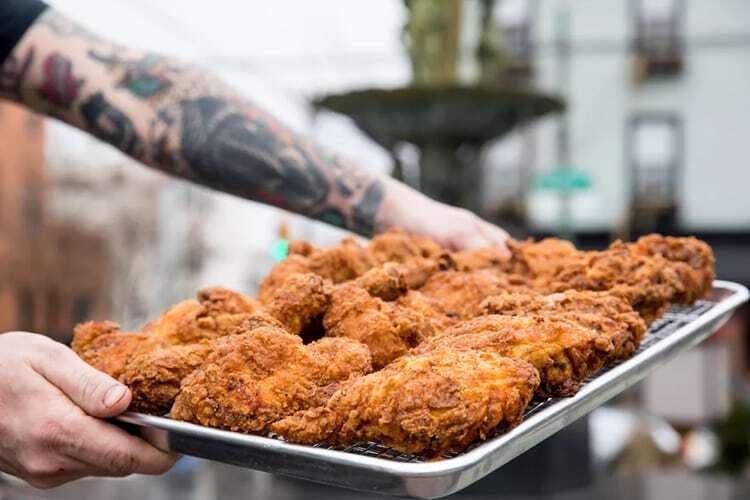 For the grand finale, hop on the Broad Street Line, the 45 bus from 12th and Walnut, or grab an Uber to the brand new Redcrest Fried Chicken (1525 S. 11th St.) right off East Passyunk. The counter-service eatery has a number of stools for a chilled out, post-table-tennis-tension dining experience. The menu is loaded with crispy goodness like wings, popcorn chicken, a whole fried chicken, sandwiches, and desserts. You can get your chicken traditional in buttermilk or a little crazier in spicy flavors or with sauces like buttermilk ranch, blue cheese, barbecue, spicy mayo, garlic aioli, spicy honey, and buffalo. Don’t forget the biscuits. Just don’t.